It's been a hectic time for Patrick Regan, who took the QBE Group's top job five months ago. But he also describes the period as "terrific". For the first half of 2018, the initial focus has been on creating a clear plan and assembling the right team. In April, QBE announced a reshaping of the group’s senior management team. Inder Singh was appointed group chief financial officer, Peter Grewal is now group chief risk officer, Liam Buckley became group head of culture and talent, Matt Mansour is group chief information officer, and Anders Land is now group head of internal audit. In late February, QBE announced to investors its new strategic agenda, featuring seven key priorities, which aims to strengthen the group following a challenging 2017 in which it sustained a statutory net loss after tax of US$1.2bn, compared to a profit of US$844m in FY2016. 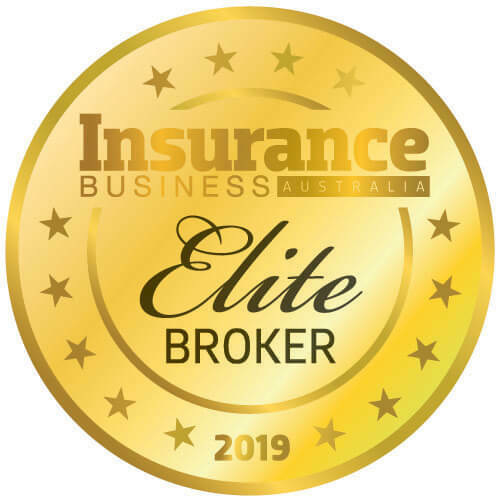 One of QBE’s seven priorities is rolling out its Brilliant Basics program, which Regan described at the time as a focus on “delivering consistent excellence in our underwriting, pricing and claims everywhere that we do business”. “That’s an interesting piece of work, and it will really make a big difference to QBE,” he says, particularly as it relates to claims. One of the keys to QBE’s technological future will be its use of data. The aim is for QBE to use HyperScience’s technology for a number of purposes, including driving operational efficiency and unlocking new data and insights. QBE is also undertaking considerable work around automation. Also in the SME space, the business is working to make some of its SME products more tailored to specific industries. 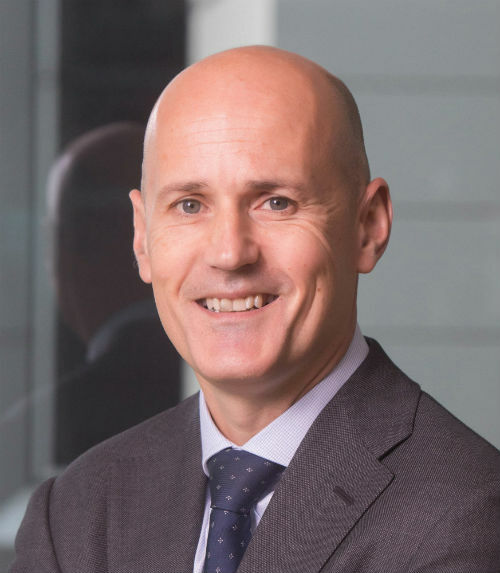 During the year before he became group CEO, Regan held the reins of QBE’s Australia and New Zealand operations, where he led the implementation of several successful changes, some of which are now being rolled out to QBE’s other business units. 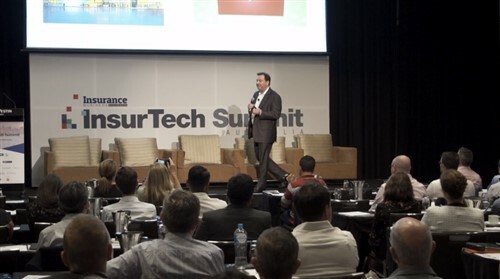 One of the key initiatives that will be implemented across the broader group is aimed at driving strong underwriting performance management via regular updates by portfolio managers to the leadership team. There’s also the Brilliant Basics agenda, which was initially piloted by QBE’s Australian team. Culture was another significant focus for Regan when he was in charge of operations in Australia and New Zealand, and it will be equally important for him now that he’s leading the global organisation. On the subject of culture, Regan also discusses QBE’s ongoing work on the diversity and inclusion front. “I feel lucky that I’m in a country where people are quite thoughtful about diversity and have been for some time,” he says, adding that he’s joining the Male Champions of Change, a group of senior men across the business community committed to achieving change on gender equality issues. Additionally, QBE is continuing to do a significant amount of work on this front, both in Australia and around the world. 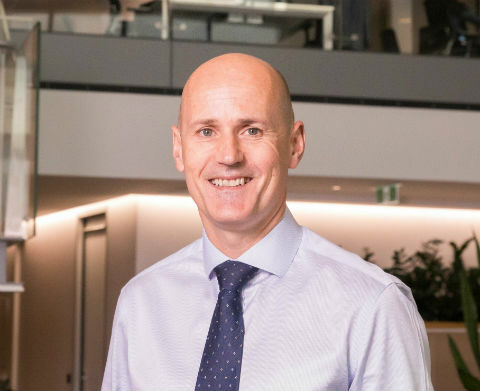 Regan is determined to ensure QBE delivers on its promises, which means not only working to achieve a better business for today, but also preparing the global insurer to be the company it will need to become in a rapidly changing world. In his own words, the group’s biggest challenge right now is to learn “how we pat our head and rub our tummy at the same time”.